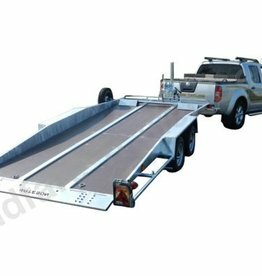 Here at Fieldfare Trailer Centre always hold a large stock range of car transporter trailers. Including beaver tail tilt trailers. Through to enclosed transport trailers. Over 50 new trailers always in stock. We’re known for our excellent service and professional advice.